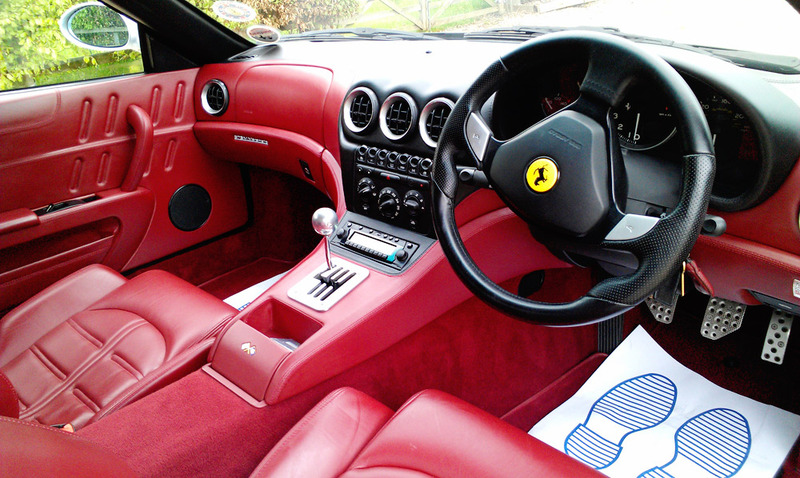 We offer a superior vehicle detailing service specialising in Vintage and Supercars. 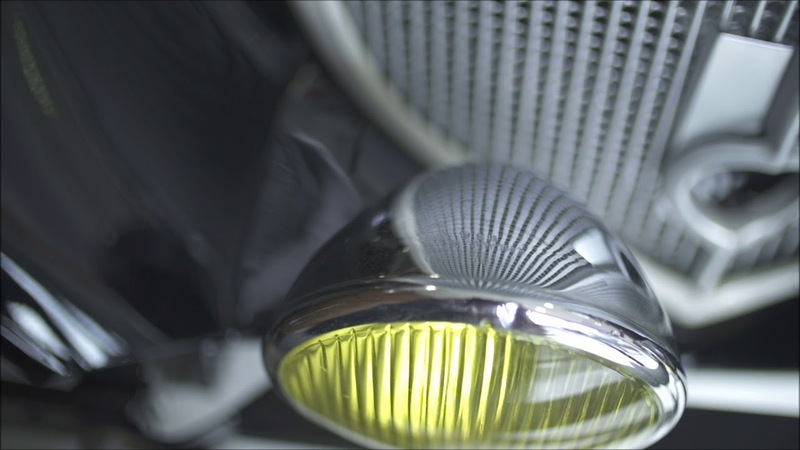 With over 10 years of experience in detailing high value and rare vehicles we provide our customers with the highest level of detailing along with world class customer service. 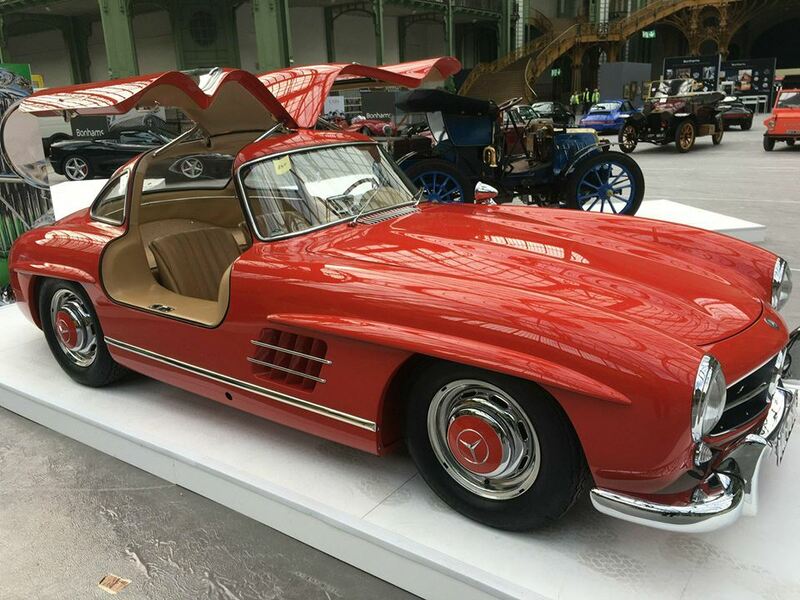 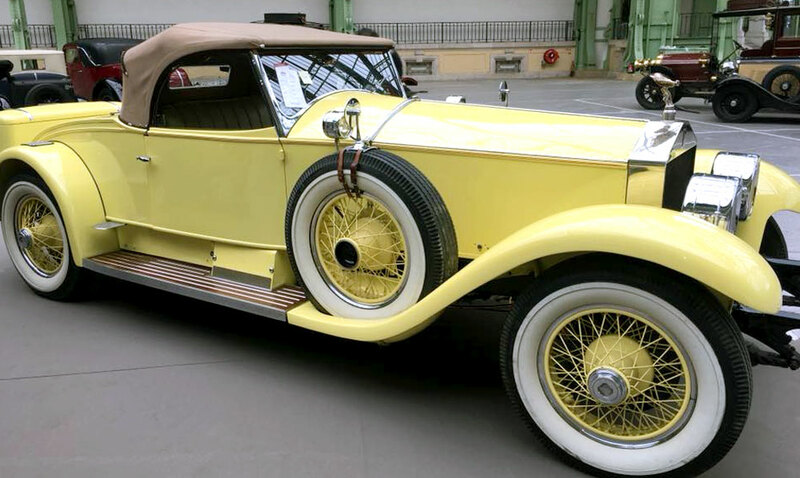 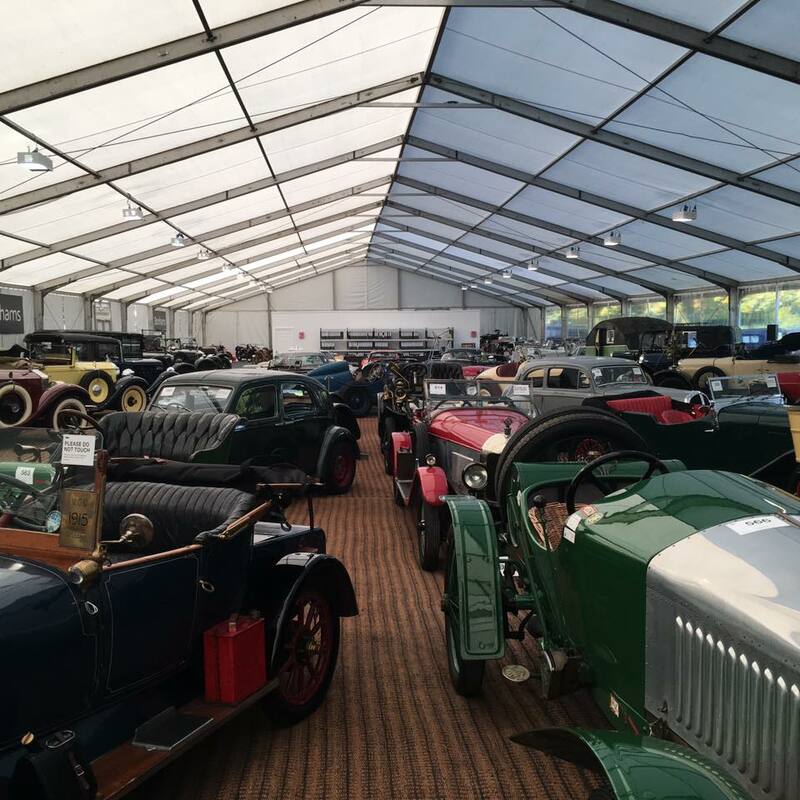 Petersfield Vehicle Detailing often contract at leading auction houses across the UK where we are privileged to be able to detail some of the worlds rarest and most expensive motor vehicles. 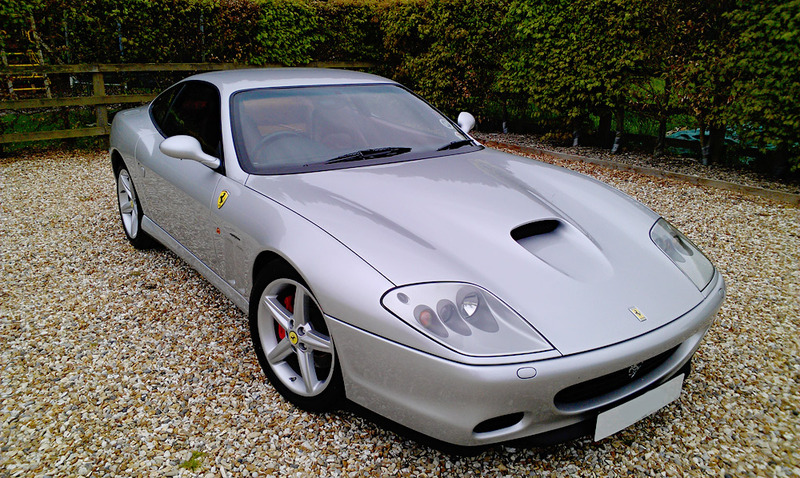 We can also be found at Goodwood where we regularly detail vehicles for leading car manufacturers.